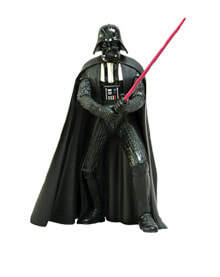 Darth Vader measures 4.72" tall and comes from an edition size of 2,500. Each figure is numbered and comes with a collector box and certificate of authenticity. 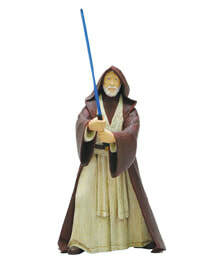 Obi-Wan Kenobi measures 3.93" tall and comes from an edition size of 2,500. Each figure is numbered and comes with a collector box and certificate of authenticity. 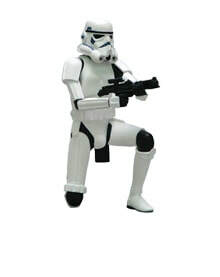 Stormtrooper Marksman measures 3.54" tall and comes from an edition size of 2,500. Each figure is numbered and comes with a collector box and certificate of authenticity.